El Rincón de Tatuy Restaurant, with capacity for 100 guests, offers exquisite cuisine from local recipes to international food, always cooked with high quality products and great dedication. 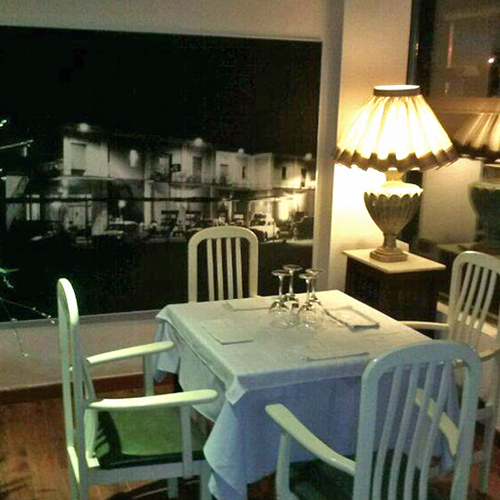 The restaurant opening hours are Monday to Sunday from 12:00 to 17:00 and 20:00 to 00:00. 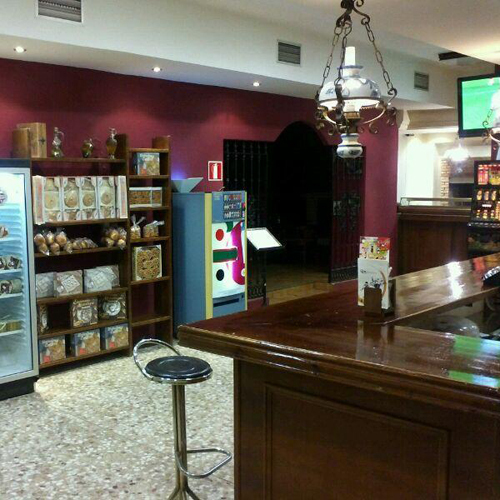 In our hotel we also have a coffee shop where we serve tapas, rations, sandwiches and meals. You will find also an extensive menu of teas, coffees and cocktails. Don’t miss the special deals offered in our cafeteria!